Born in Medellin, Colombia, Simón studied Audiovisual Communication at the Universidad de Antioquia, where he also worked as a lecturer in film editing. Before moving to the UK, he worked as director in advertisement and TV documentaries. In 2014, he finished his MA in filmmaking at the London Film School. His graduation film Leidi won the short film Palme d’Or at Cannes Film Festival 2014 – one the most important honours in the history of Colombian cinema. He is currently writing his first feature. 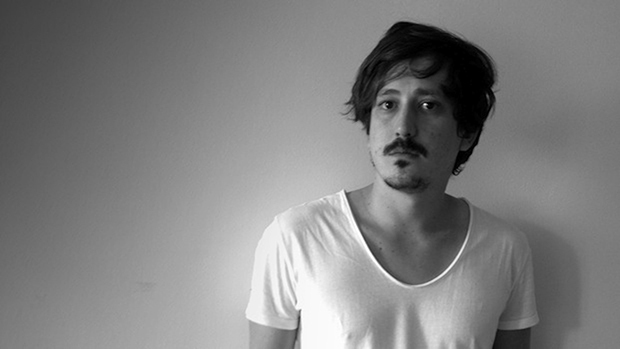 For Momento Film Simón Mesa Soto is directing the short fiction Madre. Melbourne International Film Festival, Habana International Film Festival, Sao Paolo International Short Film Festival, Rio International Short Film Festival, London Short Film Festival, Bogota Short Film Festival. Best Short Film – ANANSE Afro-Film Festival. Official Selection: Bogota Short Film Festival, Santa Fe de Antioquia Film Festival.